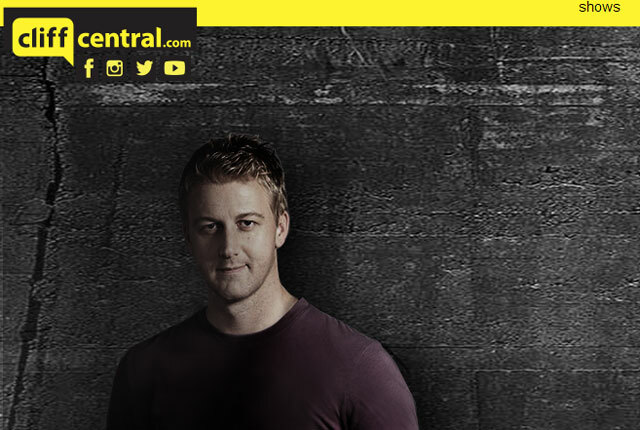 Radio personality Gareth Cliff, who recently quit his job at national radio station 5FM to launch Cliff Central, an online radio start-up, has reportedly reached an agreement with MTN to offer his online broadcasts on an unlimited basis for a low fixed monthly fee. According to a report on business website BDlive, Cliff and MTN are set to announce the deal later on Monday. For as little as R15/month, MTN users will be able to listen to as much Cliff Central content as they want through the WeChat application. It appears the unlimited streaming will be available through MTN’s new Chat (R15), Social Networking (R19), Smartphone Lite (R29) and Smartphone Plus (R39) tariff plans. The plans include free access to Twitter (until end-July) as well as Wikipedia via the Opera Mini browser. Cliff launched Cliff Central on WeChat, the instant messaging platform owned by Naspers affiliate Tencent. Naspers is moving to improve WeChat’s market share in South Africa through an aggressive advertising and marketing campaign.